Natalie Flynn, a minor character in "One Step Away," takes the lead role. After a chance encounter at a Nashville book festival, she starts dating a suave, young politician, Reuben Black. Natalie has no idea Reuben is friends with some very dangerous people. These friends deal in information, and knowledge is their form of gold. Recent technological advances have allowed for widespread use of RFID tagging (radio-frequency ID), and Reuben's friends are growing richer by the day. To do so, though, they are endangering the lives of society's mentally and financially destitute. 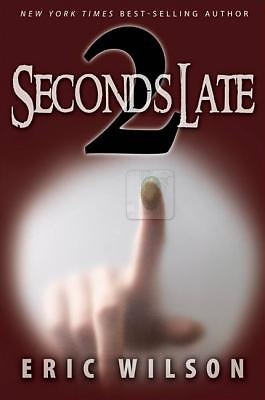 "Two Seconds Late" is a tale of modern characters faced with ethical and life-altering decisions. Natalie, in some parallels to the biblical story of Esther, has been positioned for "such a time as this," but every second counts, and already she may be too late.